All of the songs from the Desire sessions are collaborations between Dylan (words and music) and Levy (words), with the exception of “Sara,” “Abandoned Love,” “One More Cup of Coffee,” and “Golden Loom,” all written by Dylan alone. It is of course uncharacteristic of Dylan to work with another writer-this marks only the first or second time he ever shared credit for the lyrics of a song, and still stands as his most extensive collaboration with another songwriter. SongTalk: Your collaborations with Jacques Levy came out pretty great. 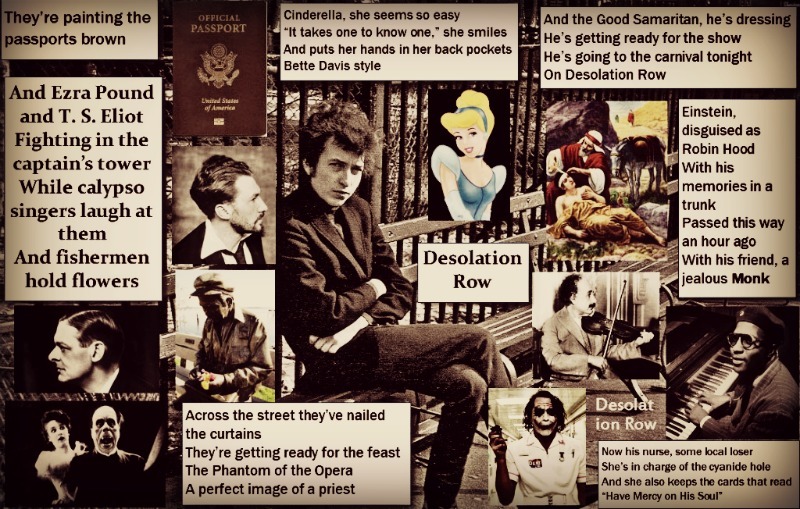 Bob Dylan: We both were pretty much lyricists. Yeah, very panoramic songs because, you know, after one of my lines, one of his lines would come out. Writing with Jacques wasn’t difficult. It was trying to just get it down. It just didn’t stop. Lyrically. Of course, my melodies are very simple anyway so they’re very easy to remember. This is a great interview from May 2004 uploaded to YouTube 2013. 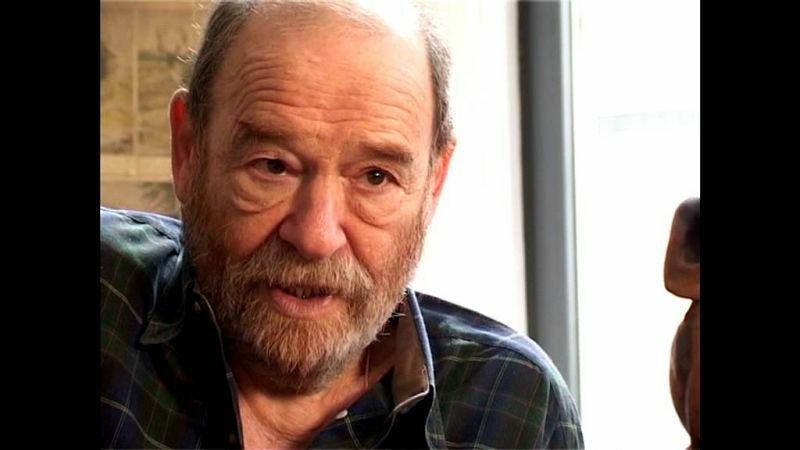 Sadly enough Levy passed away in September 2004. Dylan entered the room fifteen minutes late, dressed in black and white and looking like a gentleman from the Old West. 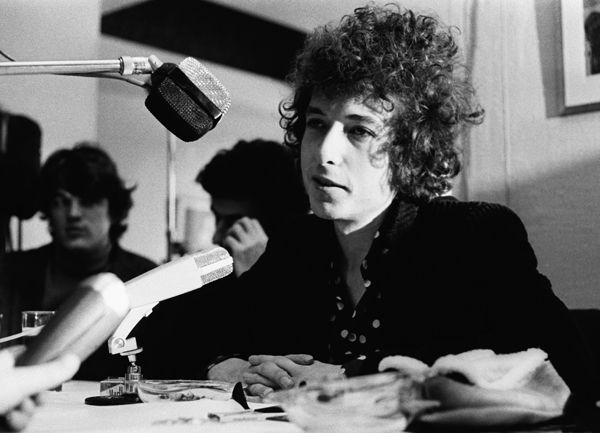 Those assembled were seated on sofas; Dylan sat opposite them, bolt upright on the very edge of his seat, behind a wall of microphones and tape recorders. The questions covered a wide range of topics and were not merely confined to Love and Theft. 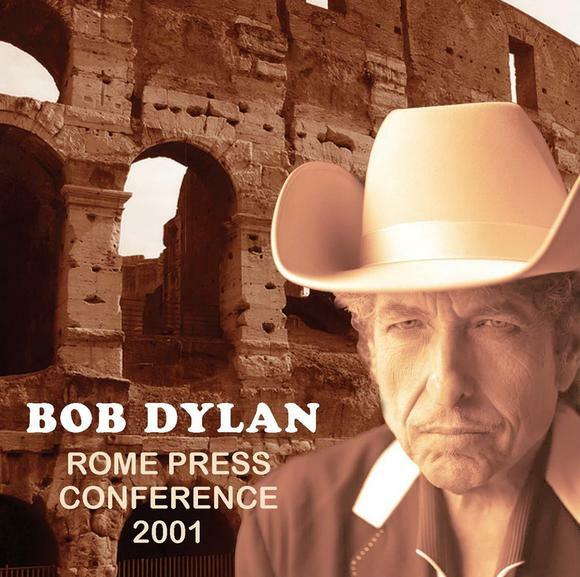 What is astonishing about this recording is the relaxed atmosphere, the ease with which Bob chats almost intimately with those gathered, and most notably, the sense that he is actually enjoying the conference, an attitude far removed from the mans notorious dislike of press interviews. 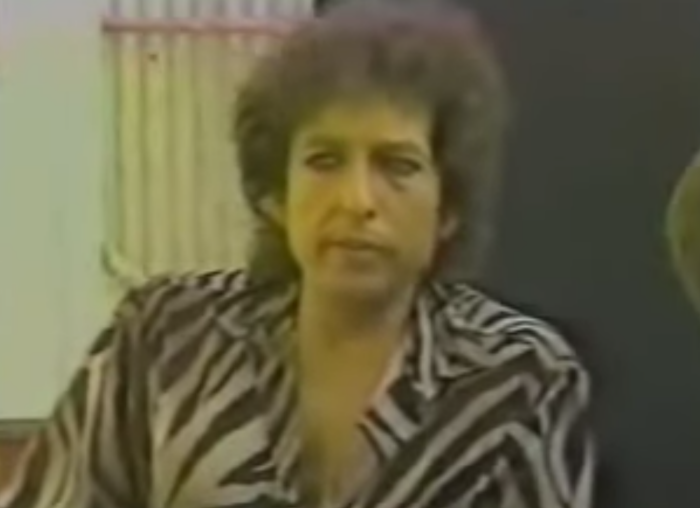 The material he discusses is fascinating and offers at least a glimpse of where Bob Dylan was at at this juncture in his career something that no previously recorded interview with the man has even hinted at. Press conference with reporters from Austria, Britain, Denmark, Finland, Germany, Holland, Italy, Norway, Sweden and Switzerland. ..Dylan, who is interviewed backstage at Wembley by Martha Quinn for MTV. The interview lasts over half an hour. Dylan is extremely talkative, discussing such matters as his early days at the Cafe Wha, the recording of Infidels, and his attitude toward videos. MTV broadcasts very little of the interview. At the end of the interview, Dylan tells Quinn that she asked some really good questions. Bob Dylan: I don’t reach anybody. They find me. They find me. It’s not for me to go out and reach somebody. If they can find me, they find me, and if they don’t, they don’t. That’s the way it’s always been. I don’t think it’s gonna change now just because I’m such an old man and it’s nineteen-eighty… what is it?